Beautiful words I read about my friend, Deb, shortly after she passed away. 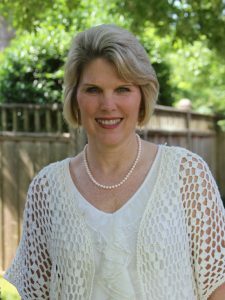 Deb had overcome her own odds of pushing past dyslexia and earning a doctorate degree. She was passionate about helping others move away from destructive life choices and walk into a relationship with the Lord Jesus. She believed nothing was too big for God to heal. 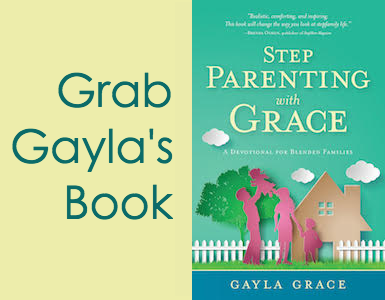 What odds do you face in your stepfamily? Dissension? Despair? Perhaps if we applied Deb’s thinking, we would experience more peace and less division. We would be quicker to offer grace and slower to criticize. We would stay determined to work through our issues instead of giving up. God wants to redeem our relationships. He will rescue us from the dominion of darkness and shine His light in the deep crevices of our being (Colossians 1:13). With His help, we can overcome the odds we face. Super Bowl 52 revealed an inspiring example of a team that beat the odds. The face-off happened in Minneapolis with an underdog squad, the Philadelphia Eagles, and a long-standing legend, the New England Patriots. The Eagles had overcome hardship to even make it to the playoffs. They were fighters, but no one believed they could beat the coach-quarterback duo of Bill Belichick and Tom Brady. The notorious quarterback came into the game holding impressive records and six previous Super Bowl wins. In a suspenseful game, Philadelphia won 41–33. It’s not the win that’s so impressive, though. It’s how the Eagles coach Doug Pederson (at 5:10) and quarterback Nick Foles (at 1:59) responded to it. In separate post-game interviews with national coverage, both men gave credit to Jesus and their faith. Without hesitation, they acknowledged the Lord’s help to overcome the odds stacked against them. They didn’t let culture define them. They didn’t succumb to the weight of the underdog title. They knew the Lord was on their side. We’re called to do the same. We don’t have to believe the lies of Satan that ring in our ears. We can push past the circumstances stacked against us that spell failure. 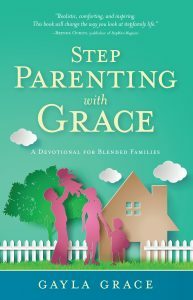 With the Lord’s redemptive help, we can work through the differences in our stepfamily relationships and beat the odds! 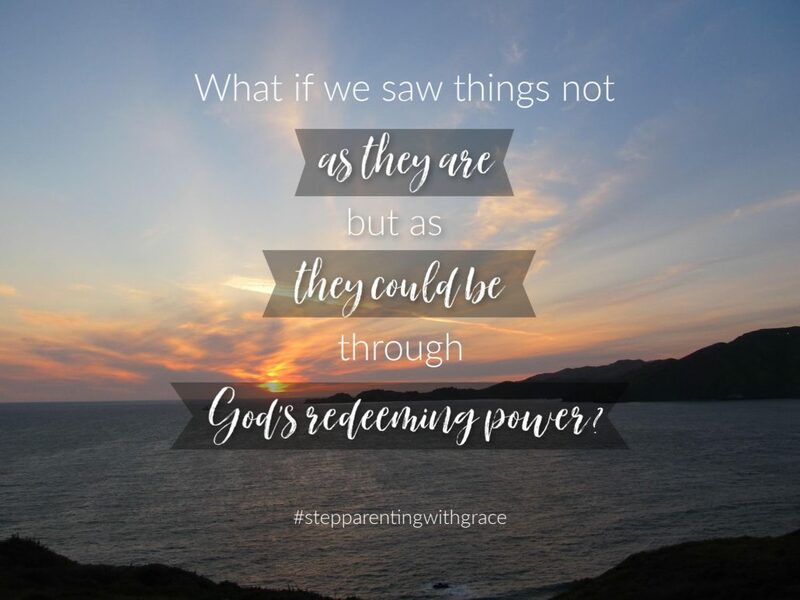 Thought for the Day: With God’s help, we can overcome the odds we face in our troubled stepfamily relationships. 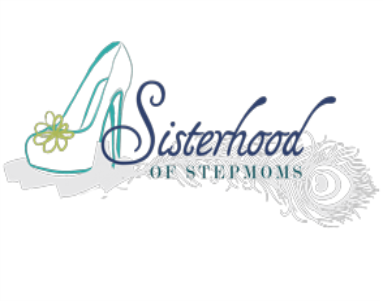 What odds are you facing in your stepfamily? Leave a comment and let me know how I can be praying for you. 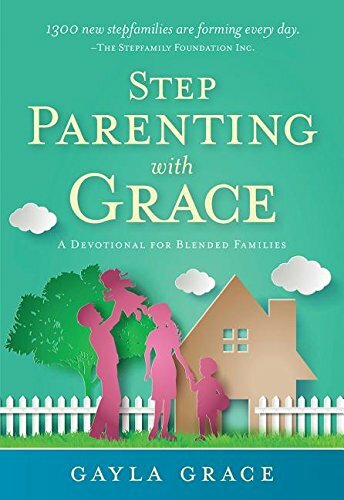 If you need additional encouragement on your stepfamily journey, check out my latest book, Stepparenting With Grace.